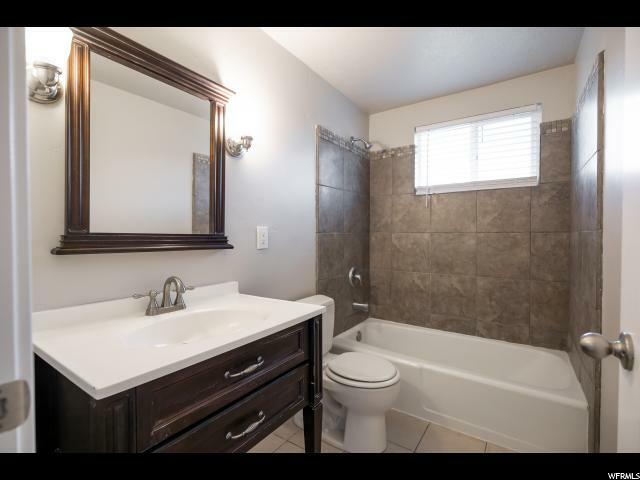 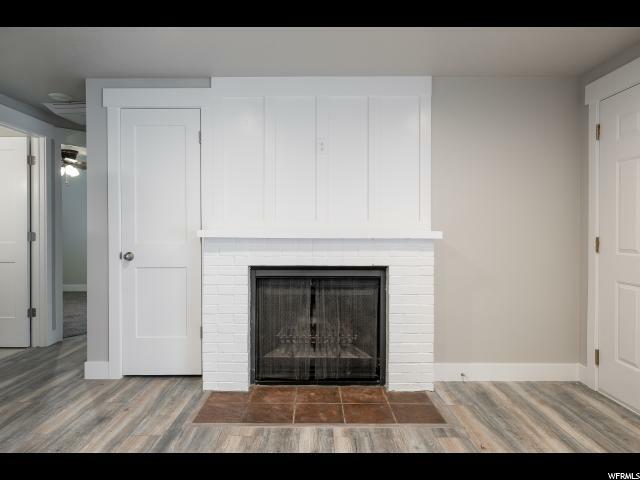 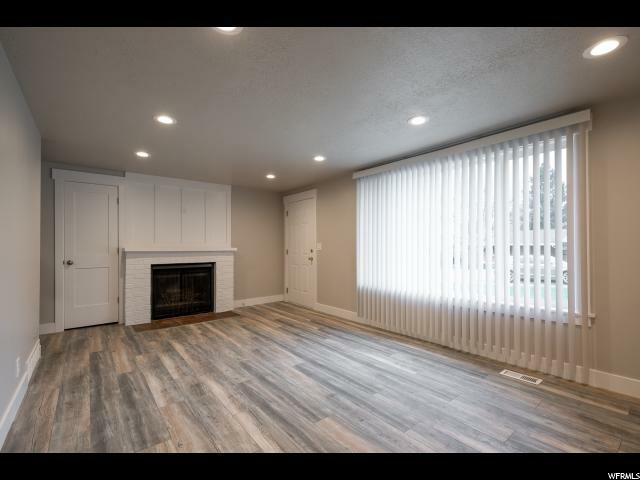 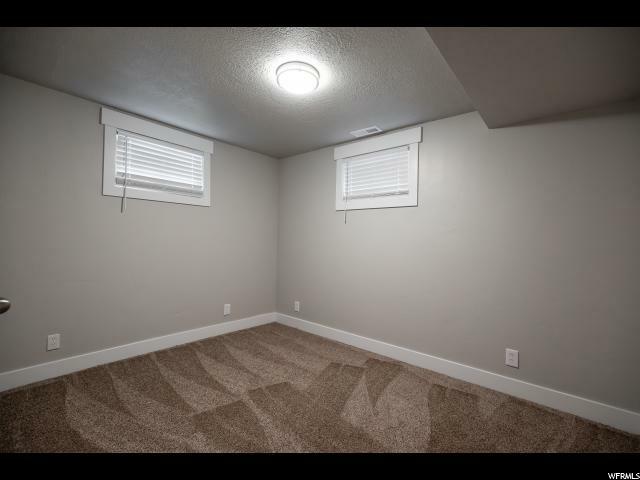 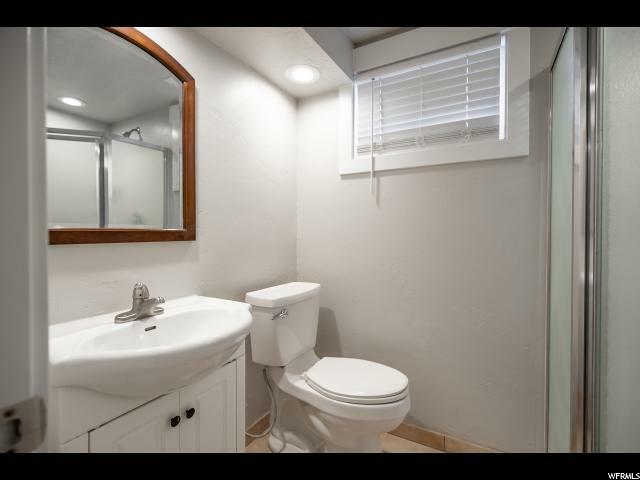 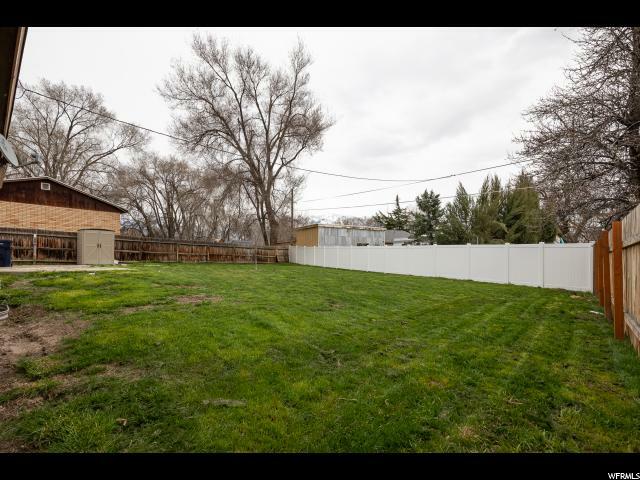 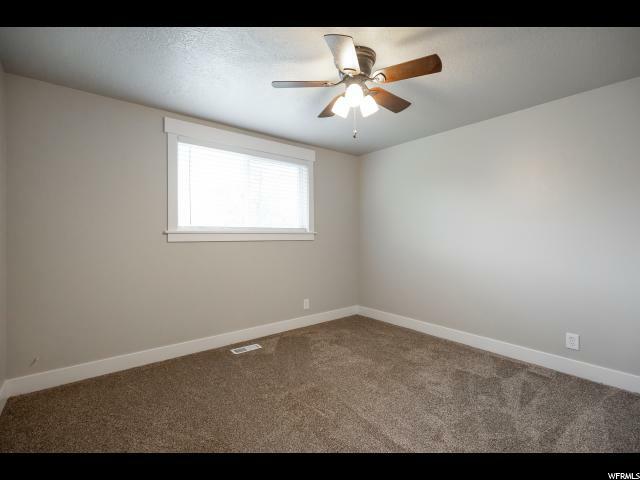 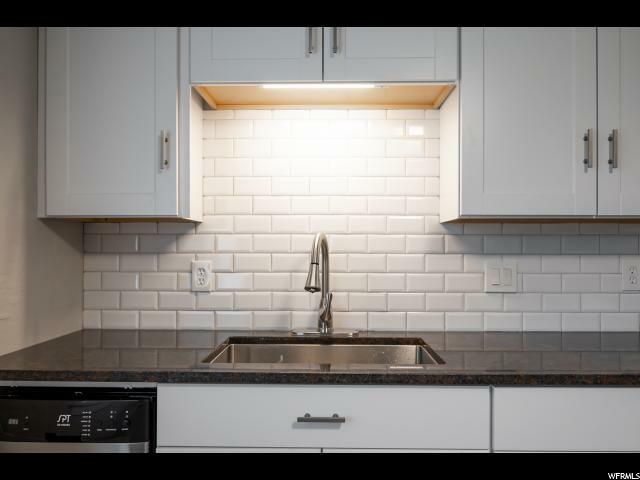 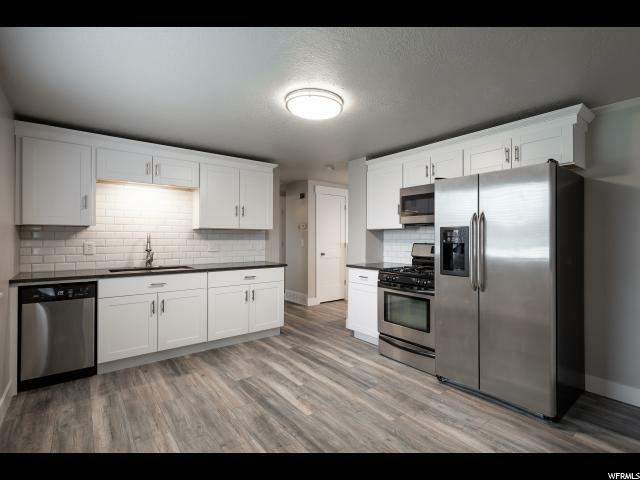 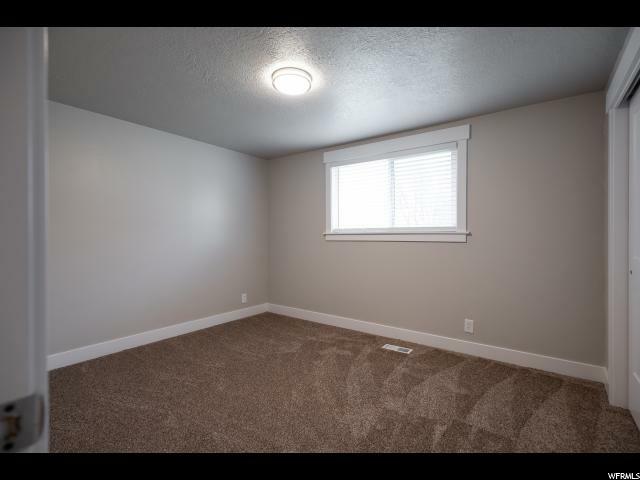 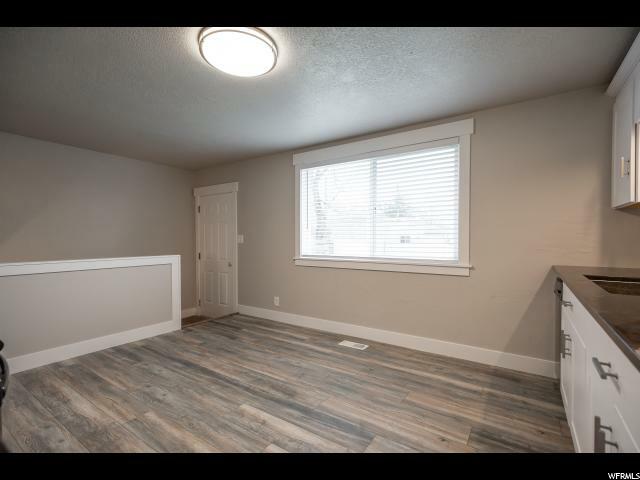 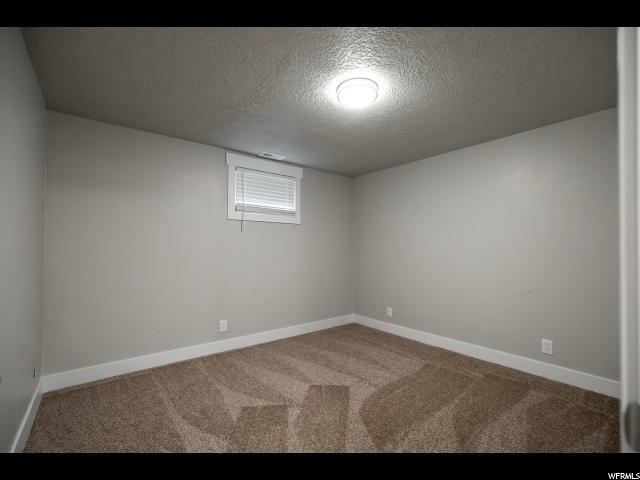 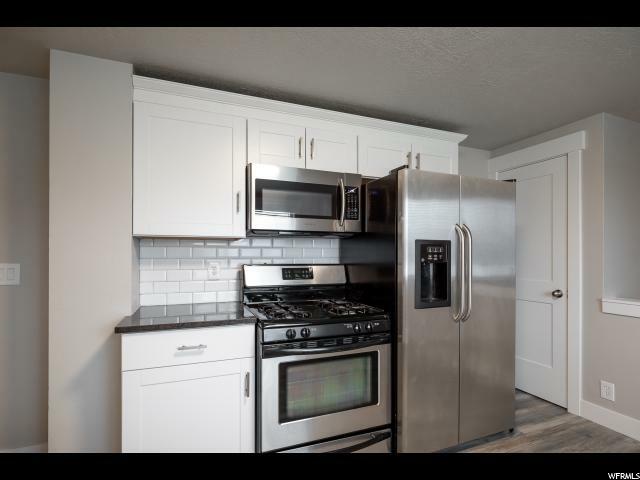 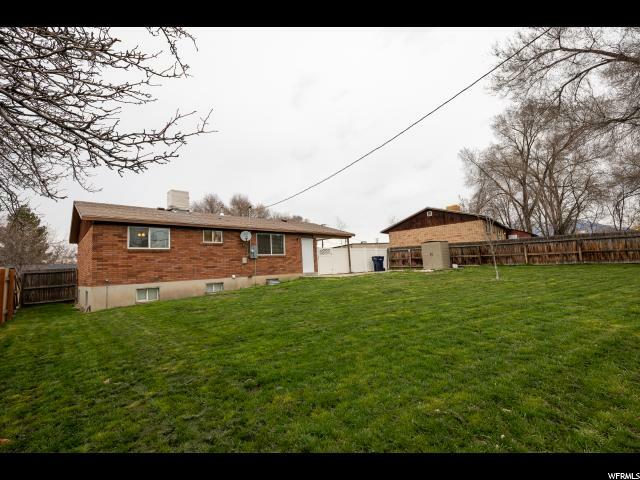 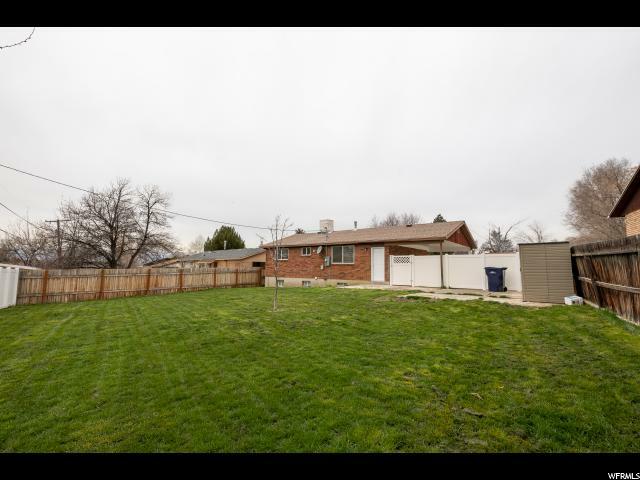 Gorgeous COMPLETELY REMODELED home with all new granite countertops, stainless steel appliances, laminate floors, windows, carpet, paint, trim, cabinets, and backsplash. 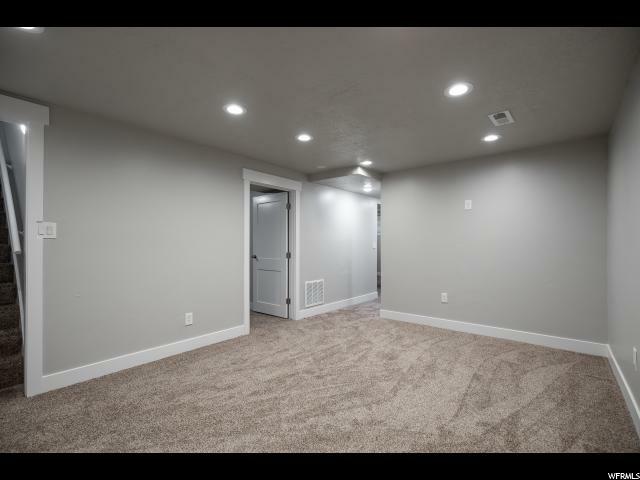 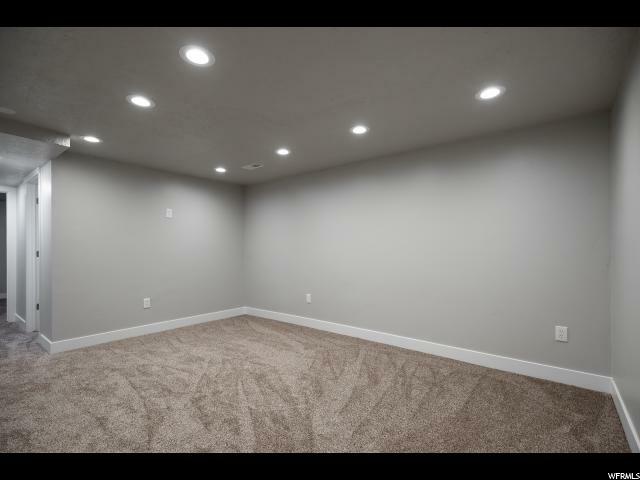 Fully finished basement, epoxied cement in storage and laundry rooms, and large fully fenced backyard. 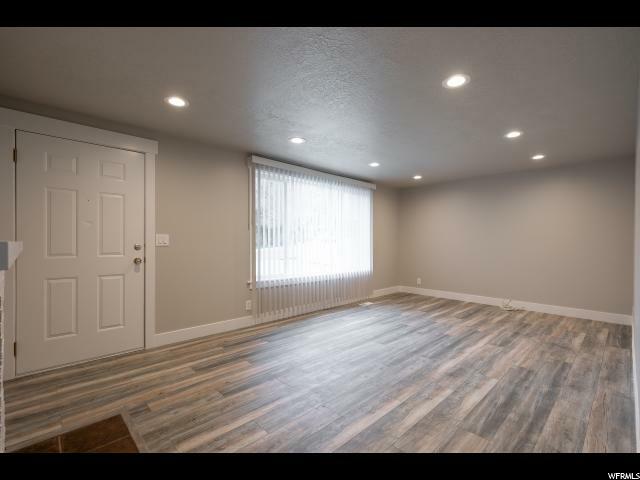 This home is the best of both worlds with a brand new feel yet located in a quiet, established neighborhood with no HOA. 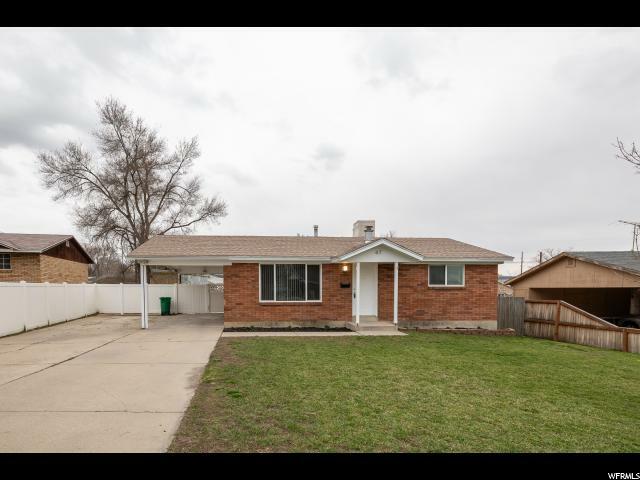 Your buyers won't want to miss out on this one!